RJ Julia Booksellers Presents Our 3rd Annual Summer Reading Fundraiser! It's just around the corner... summer reading! RJ Julia Booksellers is thrilled to support our local schools and their summer reading programs. Below you'll find a summary of our Summer Reading Fundraising program and details about how to join. 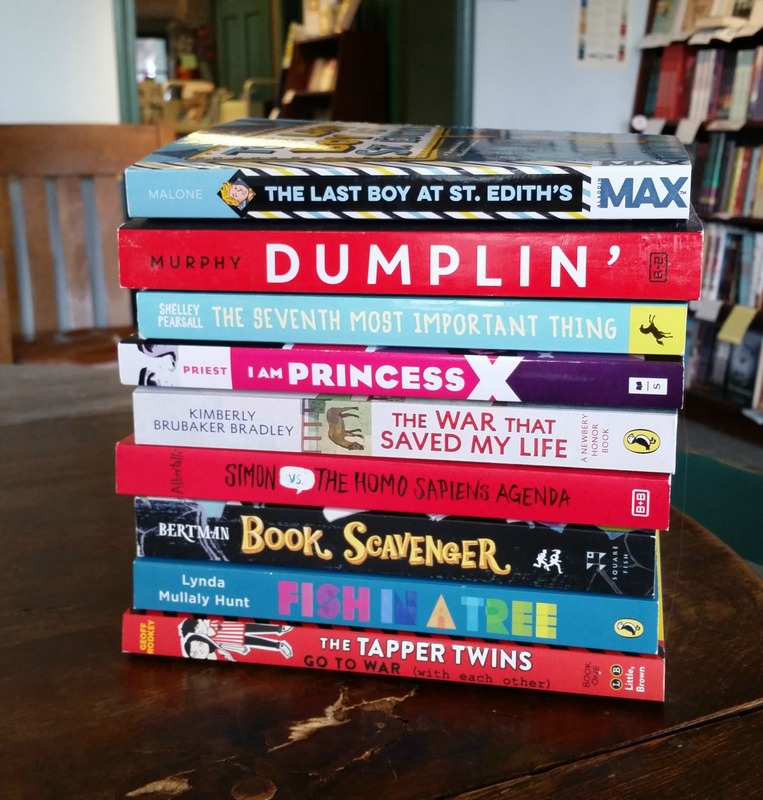 Encourage your students and their families to shop at RJ Julia Booksellers for all their summer reading books. WHY? Because your school will receive 10% of all sales generated by summer-reading purchases. BONUS! In addition to receiving 10% of sales back, the top three schools with the highest summer sales total will win $100, $75, and $50 gift cards, respectively. This is a hassle-free, fun, easy fundraiser for your school! Register your school on our website by Friday, June 8th. Let your students and families know about the fundraiser! All they have to do is mention your school's name when making their purchases at RJ Julia Booksellers in Madison or on our website. Post information on your school’s website. Send an e-mail blast to your students and families. Send a flyer home with students. Create your own or use the one we've created for you! When you register your school, you will receive a confirmation e-mail from Julie Arriens, Store Manager, along with a flyer for distribution. RJ Julia will begin tallying sales on June 1st and continue through August 31st. We look forward to supporting your school. Happy (almost) summer! Please contact us with any questions: (203) 245-3959 or jarriens@rjjulia.com.